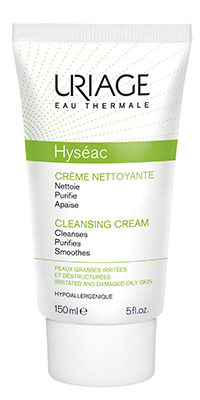 Very pleasantly scented, this 2-in-1 cleansing and nourishing product leaves the skin perfectly clean, soft and moisturized. 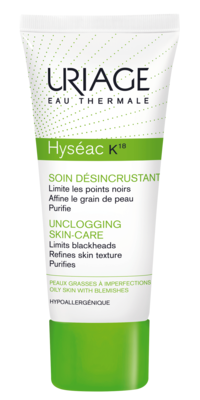 Its soap-free cleansing base with physiological pH gently eliminates all impurities. 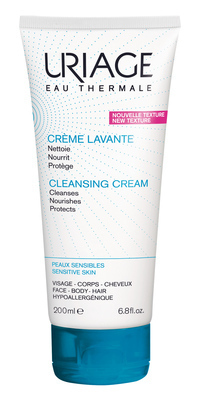 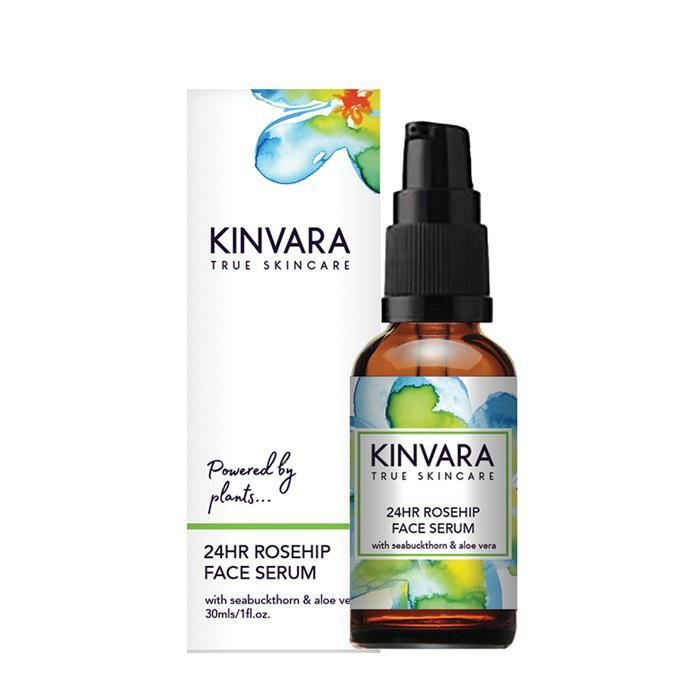 With 1/3 nourishing milk, it preserves the skin’s hydrolipidic film. 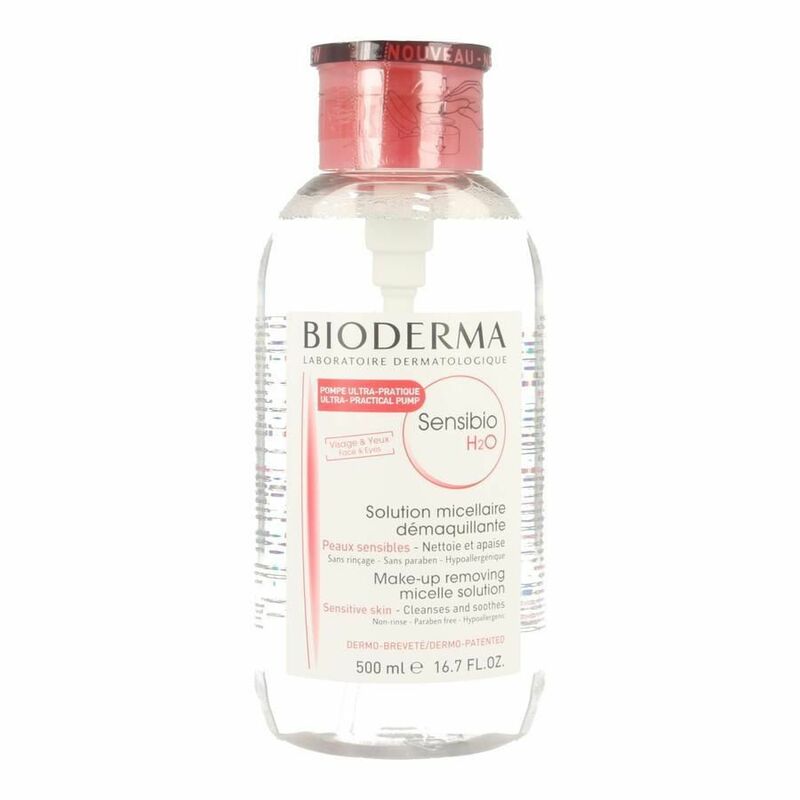 Thanks to its gentle lipid-replenishing agents and Uriage Thermal Water, it protects the skin against the drying effects of hard water.